The purchase of our new minibus is proof of how fantastic our supporters are always coming up with ideas to help fundraise for us. Although it doesn’t stop there. We are always fundraising to cover the running costs of the group as well as trying to keep the costs to parents minimal. Our next big purchase will hopefully be a new mess tent. Our popular Christmas post was a fantastic success! A big thanks to two wonderful parents/committee members who coordinated it all, as well as the scouts who helped deliver early one Saturday morning before Christmas. See you next year! Gift Aid is a simple government initiative which allows you to increase the value of your donations at no extra cost to you. For every pound you give, the scouts can get an extra 25 pence from HM Revenue & Customs, helping your donations go further. This is obviously a big income for the Scouts at no extra expense to you! If you have not already it would be a great help for you to fill this in, and either email to enquiries@1stkirkhamandweshamscouts.org.uk or return to any uniformed leader. Another way of raising money for the group is VERY simple and completely FREE for you. After creating an account, and choosing us as your charity, every time you click this link and make a purchase, the retailer will give money to the group, with no cost at all to you! Another very simple way, is by using http://1stkwsg.easysearch.org.uk as your search engine. (Replace ‘Google’ or ‘Ask’). Every time you make a search, easyfundraising give money to 1st Kirkham. EASY. Think of how many Google searches you make in a day, and all that time you could be raising money towards our new minibus. So far, we have 16 contributors, and have made £125 for absolutely nothing. The resources we have to run the troops would not be possible without the constant dedication of the committee. 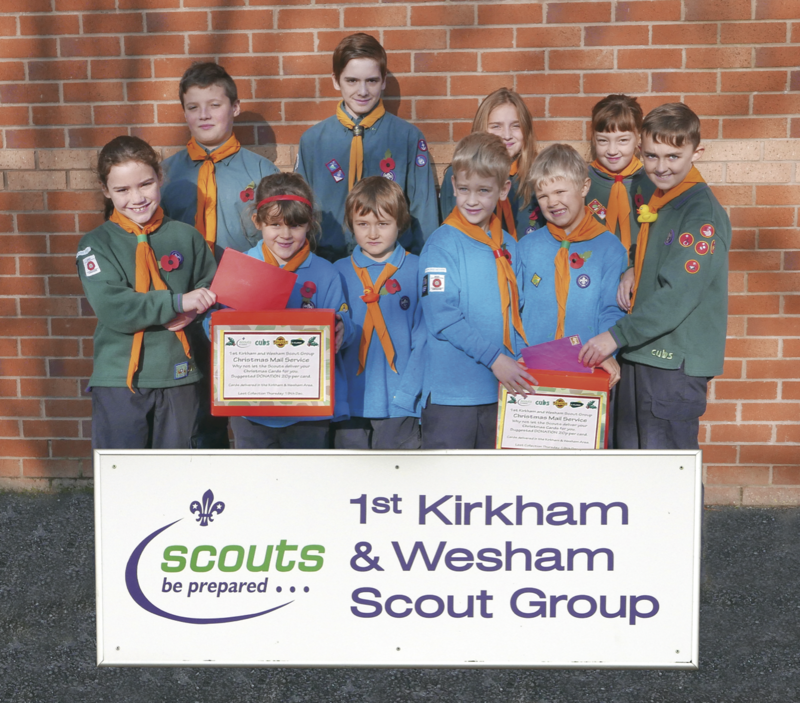 If you would like to join the committee, please contact enquiries@1stkirkhamandweshamscouts.org.uk.